This will be a very brief post. But it covers some things. First, we moved!! We finally bought a house. Which means our homesteading dreams are coming true. We bought a modest house on 9600 sq ft, with a huge front porch in a no HOA neighborhood. The front yard will (hopefully) soon be a garden and or hard. 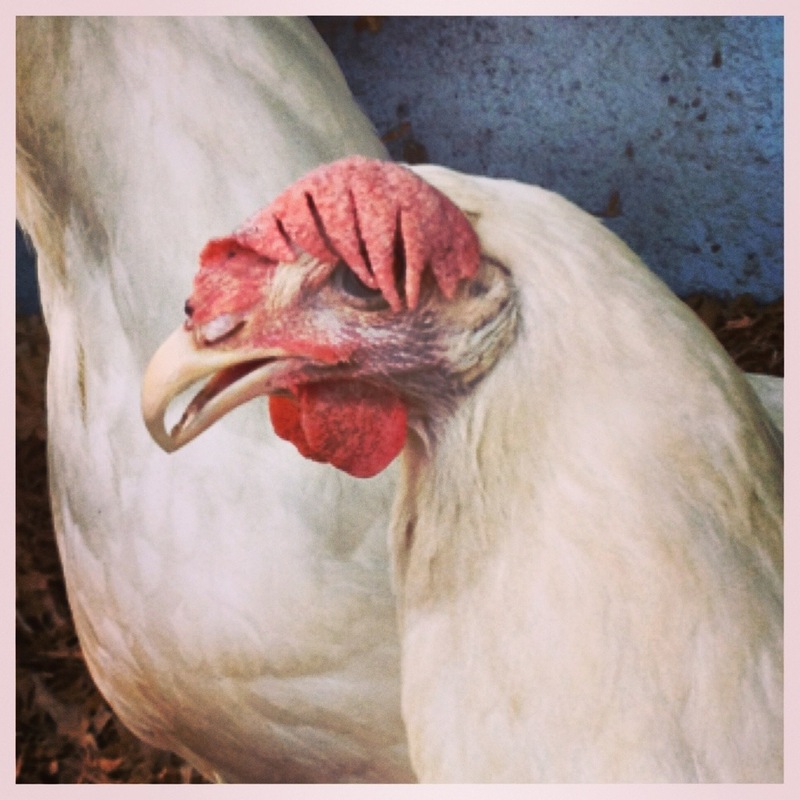 But currently the most exciting thing is…we got chickens!! 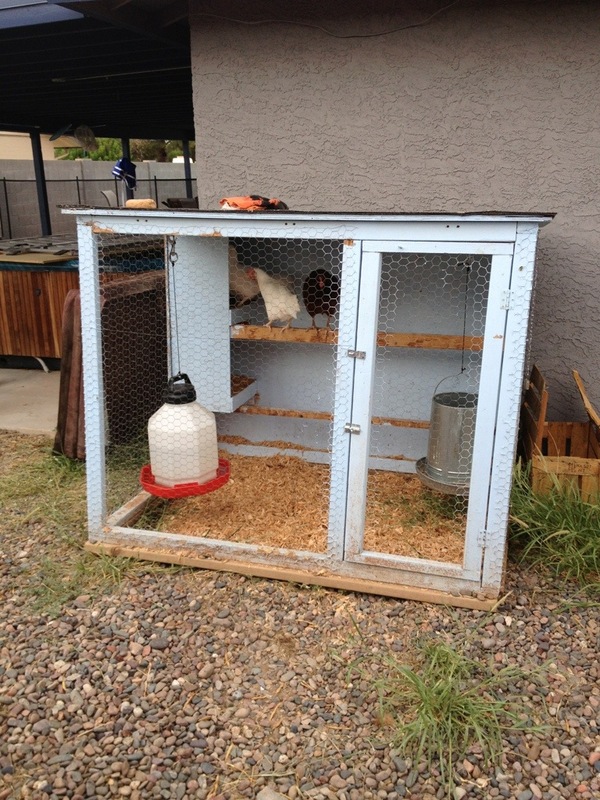 I bought a coop and supplies off Craigslist. 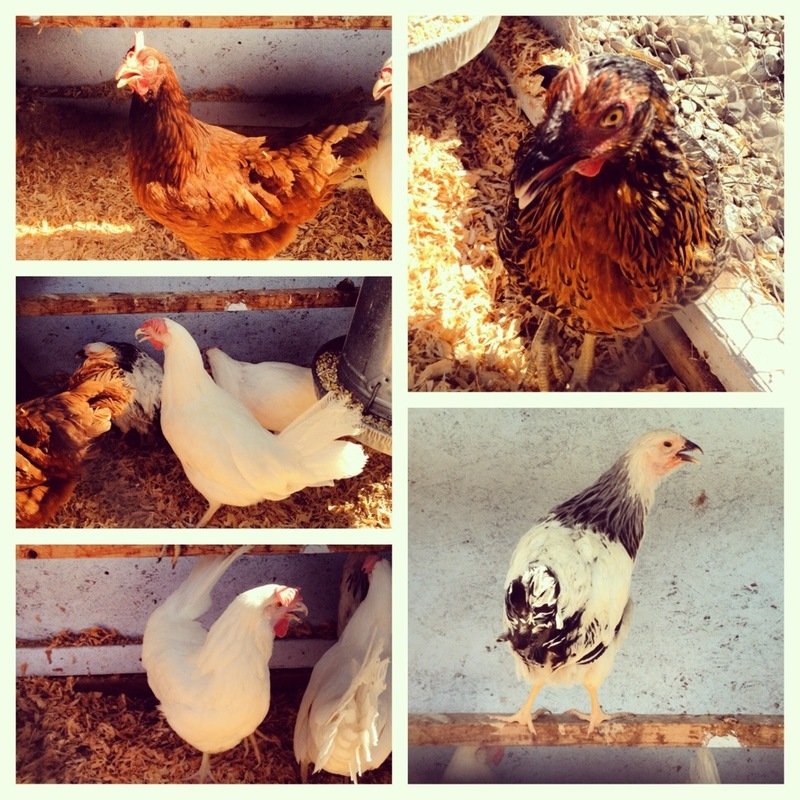 4 days later a friend (who also moved) offered me his bigger coop and existing flock, which I gladly took in. 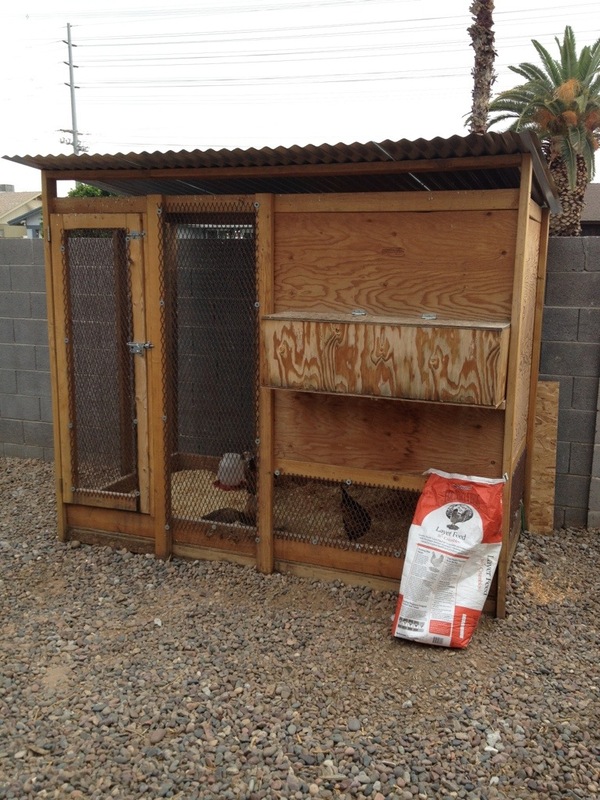 The coop we bought is a 4x6x4. The coop we ended up inheriting is 4x8x8. 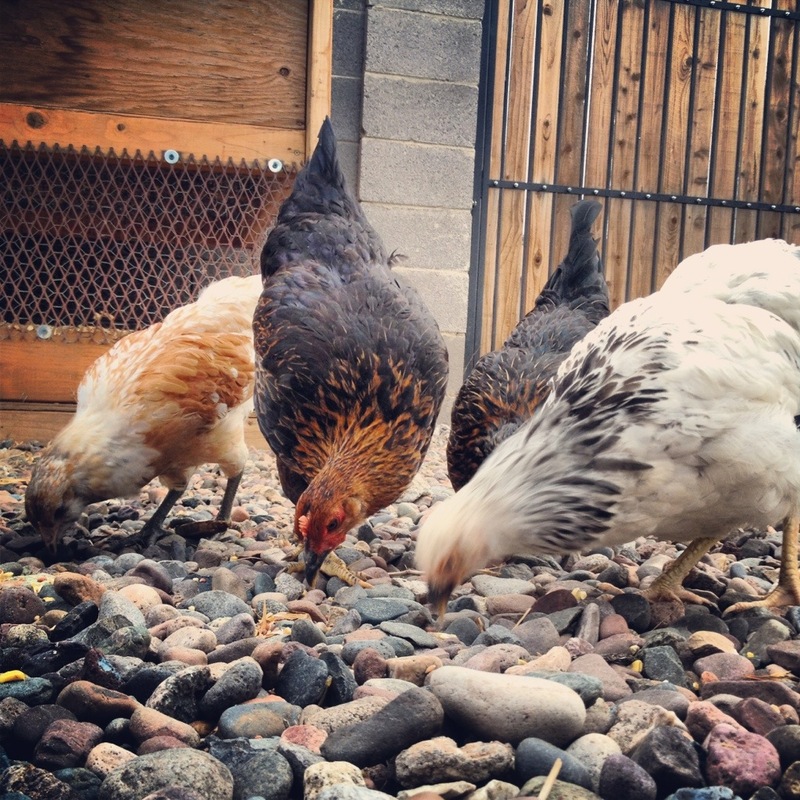 We adopted two Leghorns and a Rhode Island Red. Then I bought a Black Star and a Columbian Wyandotte. Since the. We have added a 2nd Black Star and 2 Ameraucanas. All the girls seem to be adapting okay. They are cooped at night but free ranged in the yard during the day. Look for more poultry related posts as our flock grows in weight and in numbers, as eggs get laid, and as I learn what the heck Ive gotten myself in to.